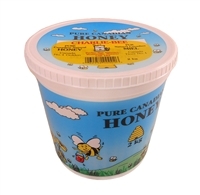 Ontario Creamed Honey, Pure & Unpasteurized, The Honey Bee Store. 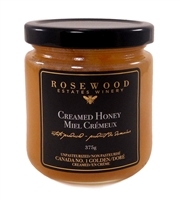 Charlie Bee Apiaries, Rosewood Estates Winery Honey, Hockley Farms, Ontario. 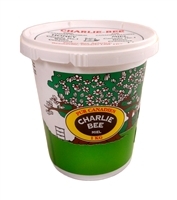 Smooth, spreadable and dripless, this creamed honey you can Enjoy it in tea, toast.